Sync your hat to your Bluetooth device and listen to your tunes while keeping your head warm. Accompanying the built-in speakers is a mic so you can take calls. 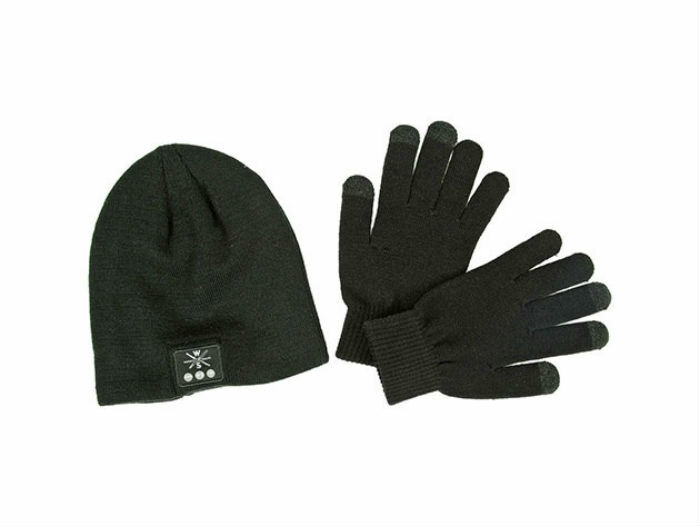 Then, use your smart device with the included touchscreen-friendly gloves. Save 54% in The Awesomer Shop.